Chicago rapper, Calez, has been a staple in the Windy City rap game for over the past few years now, contributing to his old 2008ighties crew & working with fast-rising stars like Alex Wiley, Mick Jenkins, & Chance the Rapper in the process, but now it’s his time to shine. 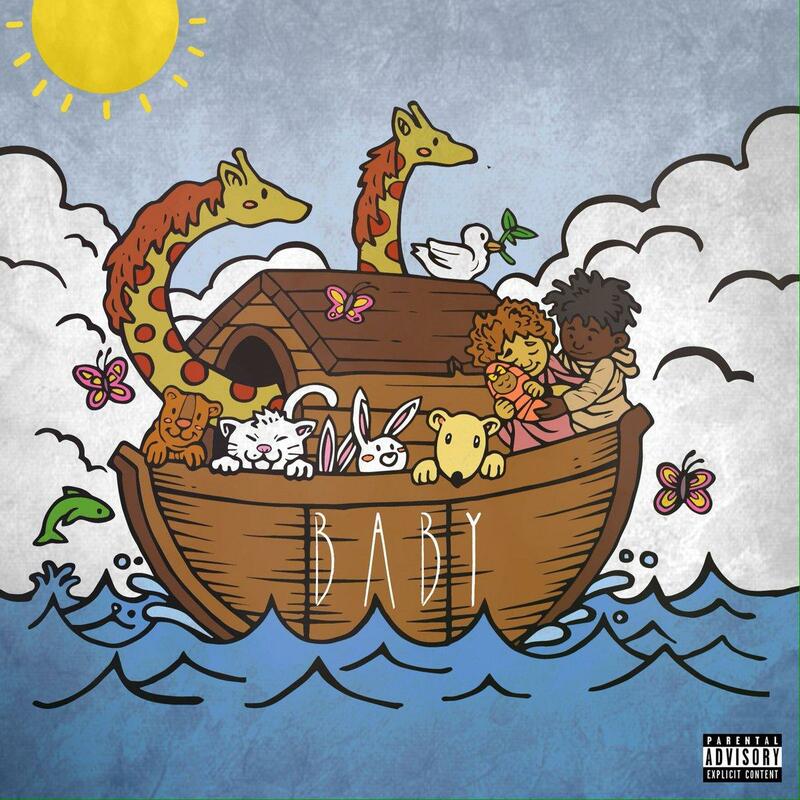 Looking to build off his growing momentum, partially thanks to his impressive new songs “Baby” & “Still Good,” the Chicago rapper decides to come through today and share with fans his newest body of work called Baby. "A lot has changed for me since I dropped Kid With Raps, just a few years ago I was just a kid from Chicago trying to make it on the internet. Now being a dominant voice in Chicago's music scene is such a humbling experience. I felt like people got a small dose of me from early tapes and 2008ighties. My God how things have changed now. Baby is just a piece of our journey. This for those nights at the homeless shelter listening to music, spending countless hours practicing, and writing in hopes to make impact. From 87th to Cal City, Dolton, South Holland where I made my mark. For those black men that feel pain, imprisoned mentally, physically. This for Mom, Raisyn, and Jess! Shout out to the whole South Suburbs too man tell everyone else to kill that noise. We up now! Tell them I said it."